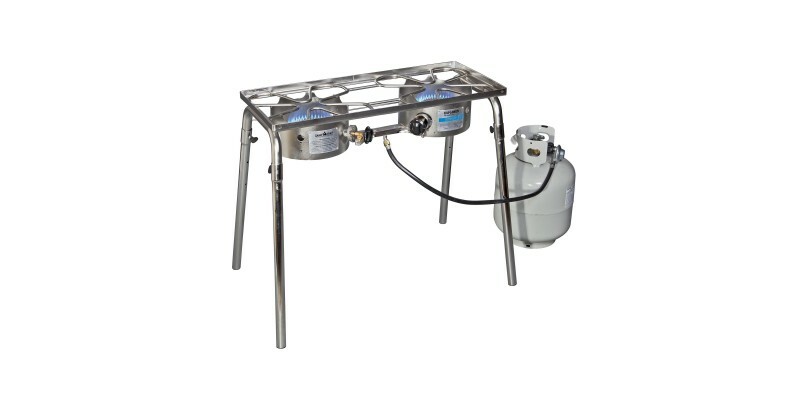 The Explorer Two-Burner Stove is perfect for cooking anywhere from the coast to the back patio with a rust-resistant stainless steel construction, two 30,000 BTU burners, and convenient removable legs. 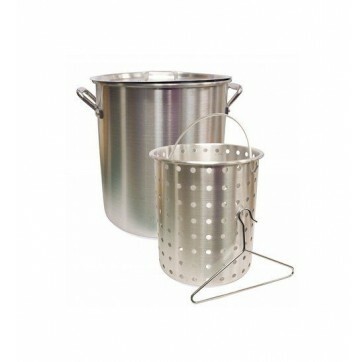 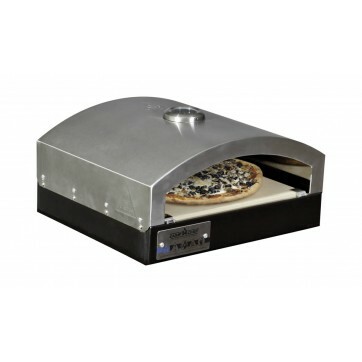 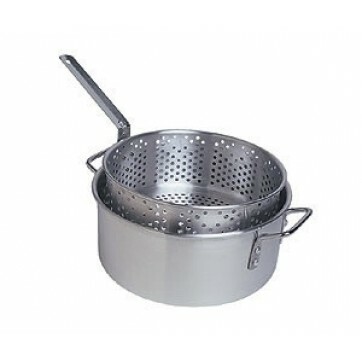 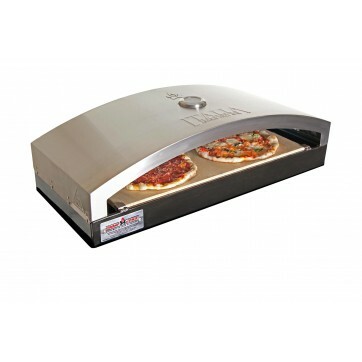 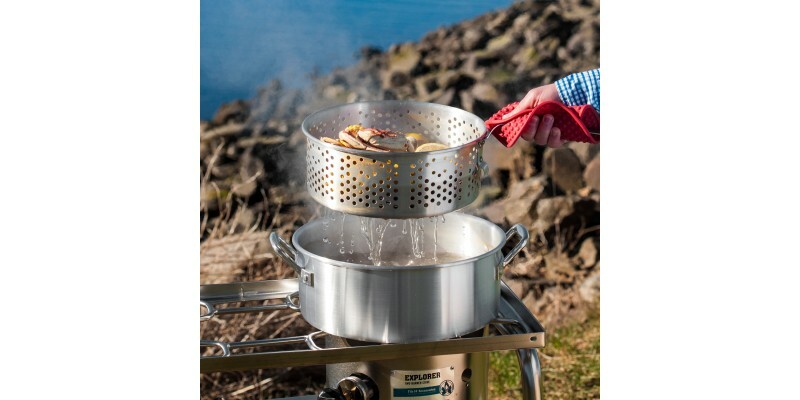 The Camp Chef Stainless Explorer is designed for cooking in coastal climates. 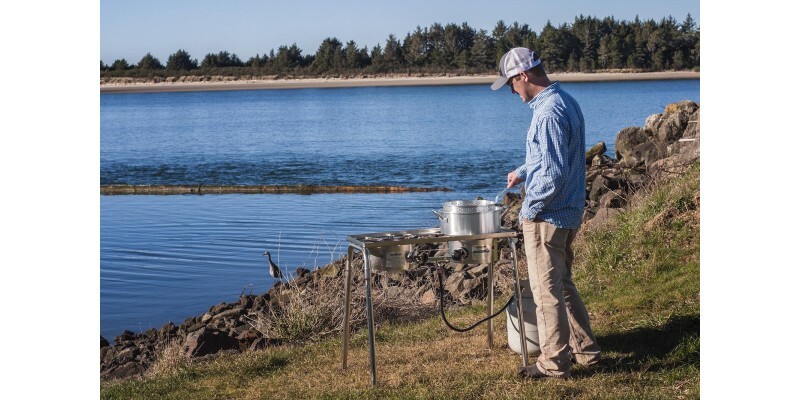 This rugged stove features two 30,000 BTU burners, a rust resistant stainless steel construction, and removable legs so you can bring a powerful cooking system to all of your favorite spots. 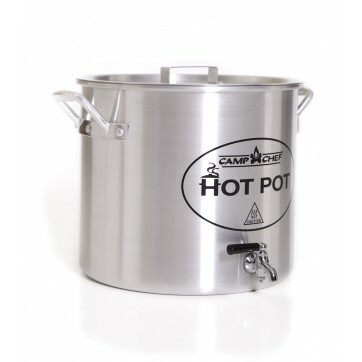 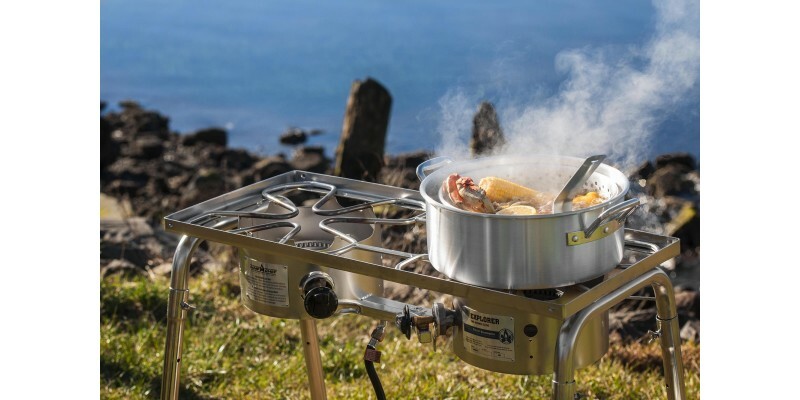 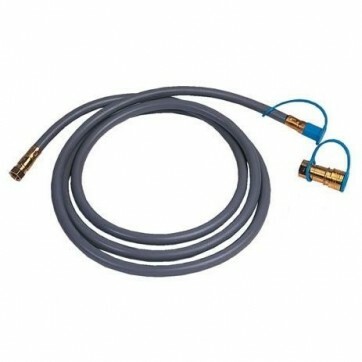 It is perfect for all types of outdoor cooking no matter the destination, whether you’re having a proper seafood boil on the coast or cooking up some Sunday brunch on the back patio. 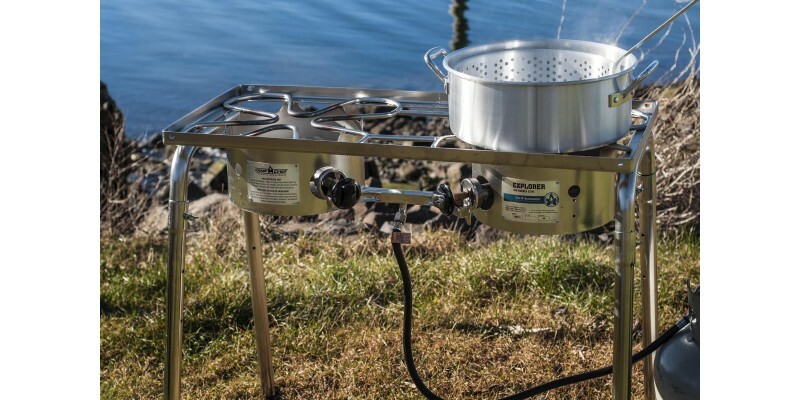 No matter the situation, the Explorer SS Two-Burner Stove is a powerful option you can rely on.